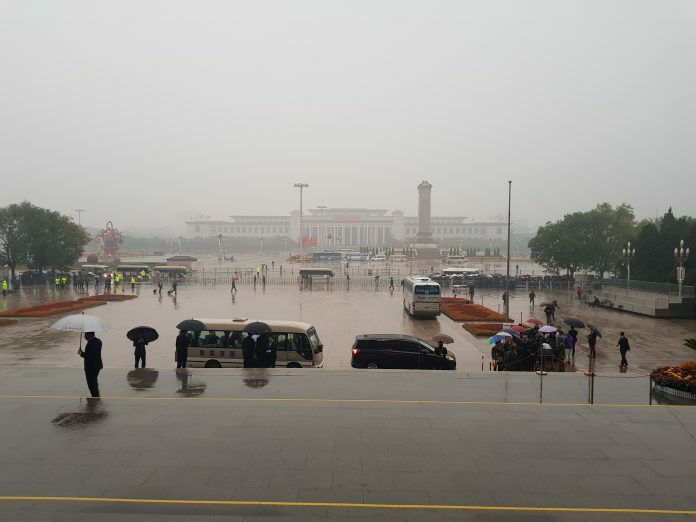 I had the privilege of being among the first international journalists invited to China to cover the Communist Party of China’s (CPC) 19th National Congress. 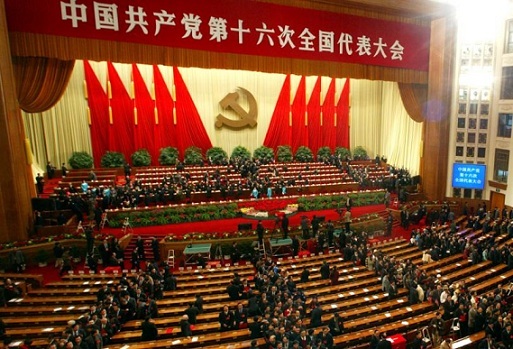 The seven-day Congress took place at the Great Hall of the People in the center of the Chinese capital, Beijing. The sessions led up to the creation of a new team of leaders that will be tasked with carrying China forward. The next five years will be busy for the CPC, which has set targets including eradication of poverty, provision of internet access to all and clearing pollution to ensure a blue sky for 80% of the year. I do miss Nairobi’s blue skies, something I am yet to see here. This is mainly because it’s winter, and pollution is also a huge contributor. China is fighting this through tough new regulations. This makes me wonder just how much governments are doing in Africa to ensure development while safeguarding the environment. Away from the congress, this has been a life-changing trip for me. It’s a 9 hour journey from home, Nairobi, and the jetlag can be quite unsettling. That however didn’t dampen my excitement. My first visit to CGTN headquarters was particularly special. I realised just how grand, not just in stature but also in coverage China Global TV Network is. CGTN carries 50 channels broadcasting different programmes, accessible to more than one billion viewers in different languages. It is headquartered in a 234-metre, 44-storey skyscraper that stands out in Beijing’s Central Business District. It’s no wonder it was named 2013 Best Tall Building Worldwide by the Council on Tall Buildings and Urban Habitat. The can-do attitude of the staff also deserves recognition. Despite busy schedules and demanding deadlines, two of them decided to take me square-dancing. The venue, what started as an old ladies club to keep busy, has really grown in popularity. This, perhaps, is a secret to youthfulness and a great way to make friends. I hope to immerse myself in a little more of this culture, before I head home. 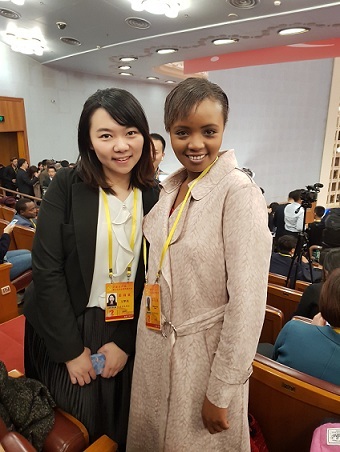 Relations between China and Africa continue to grow from strength to strength, and the people I meet are as curious about me and my home as I am about them. The writer of this article is a reporter at CGTN Africa.